The Dubs’ historic home winning streak has finally been broken. The Boston Celtics, one of the most talented young teams in the Association, fearlessly entered Oracle Arena and toppled the Warriors 109-106 in regulation. The Celtics’ upset win could be a preview of future postseason success, along with their surprising victory in Cleveland earlier this season. Also in Week 23, the Rockets, Jazz, and Mavericks continued to jostle for the last two playoff spots in the West while the Pacers, Pistons, Bulls, and Wizards also fight for two postseason berths in the East. Among all this madness is valuable fantast basketball betting information, and that can be used effectively in Week 24. 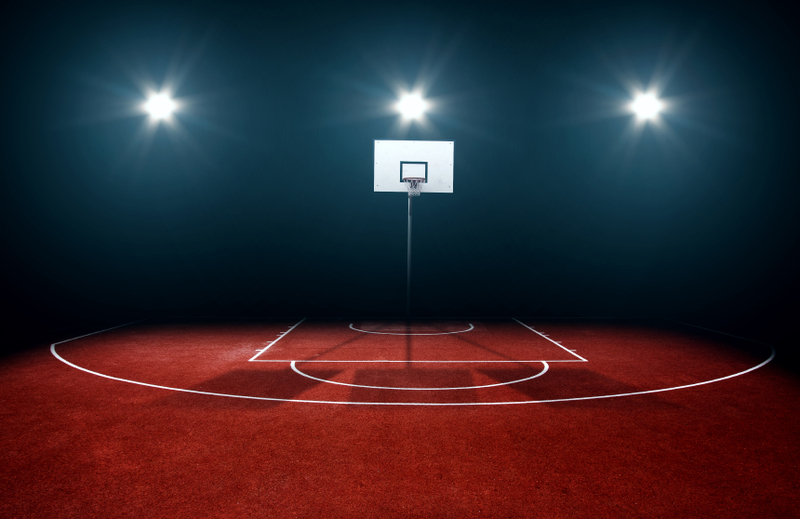 The Minnesota Timberwolves and head coach Sam Mitchell recently announced that the organization will not rest their starters as the season winds down, which is great news for DFS players. This means that fantasy studs Andrew Wiggins, Karl-Anthony Towns, and Ricky Rubio should receive their regular minutes and put up the same monster numbers through the third week of April. Wiggins certainly proved his DFS worth last week, posting games with 20, 48, and 28 fantasy basketball points in three of his four games. His salary remains in the $6,000s range on FanDuel and DraftKings. Last week, Rubio put up a crazy line of 44, 42, 16, and 32 DFS points in those four games. He can be slightly more expensive, reaching up into the high $6,000s and low $7,000s. However, Karl-Anthony Towns is definitely the most potent of this trio, and his development into an NBA star has been astoundingly quick. In Week 23, he scored 36, 50, 28, and 34 DFS points. This would be the week of a lifetime for most rookies, but for KAT it’s just another week’s work in what has to be a Rookie of the Year campaign. Though he will cost you upwards of $8,000, he’s worth it every time. The Clippers have a prosperous postseason ahead of them, but now is the time to start looking elsewhere for Daily Fantasy Basketball. The return of Blake Griffin will surely detract from DeAndre Jordan’s role in the offense, and as his minutes increase his shots will too. Griffin might add value to Chris Paul, but don’t forget that coach Doc Rivers will take every opportunity to rest his big three when possible down the stretch. All three cost upwards of $8,000 on DraftKings and FanDuel even though their minutes are bound to decrease as we get further into April and younger players are given more playing time before the postseason. There are far better options for even lower prices at these three positions who would benefit your fantasy basketball lineup much more than any Clipper. Until the postseason, the value of these players does not justify their price tags.